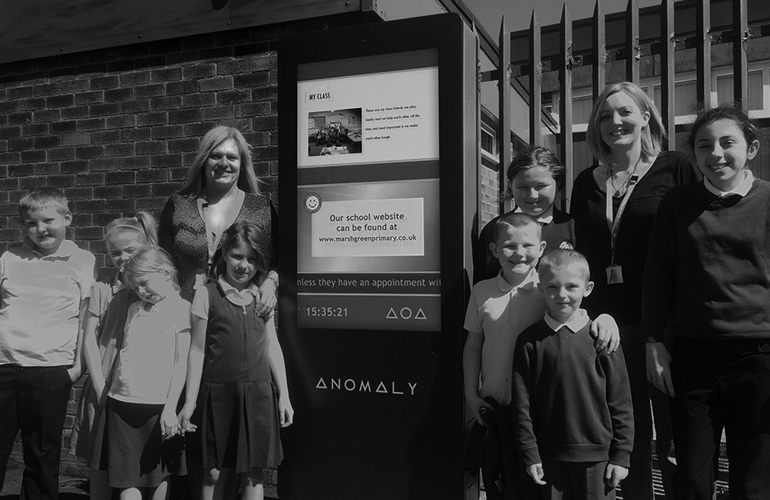 At Anomaly, we are able to use our recent experiences in education as inspiration to develop innovative digital media packages that schools find relevant and engaging. 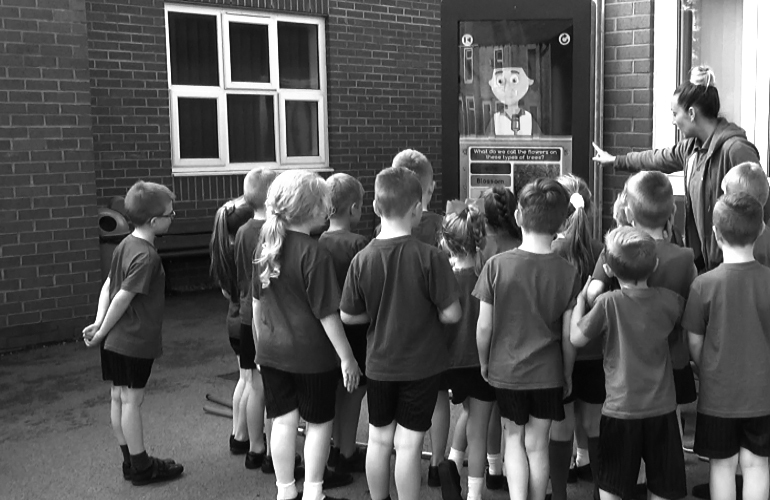 Our screens for the education sector provide schools with the material they need to improve pupil engagement across the whole curriculum. Quizical is a brand new way of getting school children active! Using our unique technology and wonderful animation, we bring the curriculum to life with fun and interactive quizzes that not only spark childrens’ imagination but also increase their daily activity. 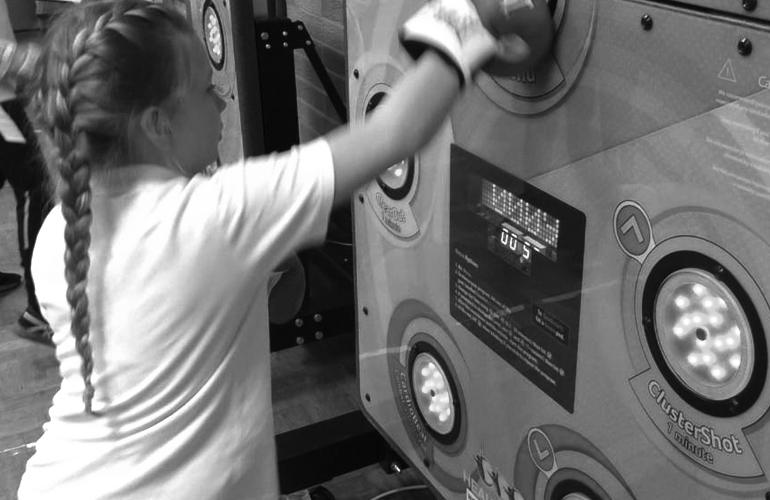 Healthtrack is an innovative technology enabled model that uses active games and tasks to teach crucial life skills to young people facing mental health difficulties. It aims to address this gap in support and promote peer achievement by empowering those least able to cope.